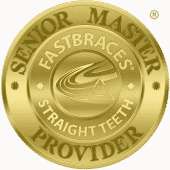 You might come in to see us for a dental implant consultation, feeling extremely excited about your future smile. During your visit, we may tell you that your jawbone isn’t quite ready for implants. Your first reaction may be that you feel defeated and assume you’re just not going to qualify. However, before you let these thoughts sink in, we encourage you to wait for the information that follows. We can improve your jaw health with bone grafting in many cases. Don’t know anything about this but feel relieved that it may help your candidacy? Find out more. 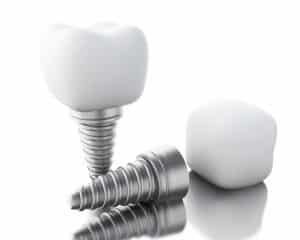 You may not have enough jaw tissue or a strong enough jawbone to support the dental implants you’re hoping to receive. This is a problem because the function of implants requires them to receive complete support from your jaw. Why isn’t your jawbone healthy enough? Well, you may have lost tissue as the result of periodontal disease or untreated tooth loss, for example. The good news is that bone grafting may repair the damage. Bone grafting is what it sounds like. We will surgically place bone tissue onto areas that require additional volume. This will help rebuild the structure and may cause your body to regenerate missing tissue, so you can find yourself on the road toward candidacy for dental implants. Schedule a consultation with us to discuss dental implants and your candidacy. After a thorough examination, we can furnish you with a complete care plan. You may find out that you’re already a candidate or we may discuss the path that you will need to take to arrive at your goal. If you’re interested in learning more about qualifying for dental implants, simply come in for a visit. Get the information and treatment you need in Celina, TX by contacting Celina Family Dentistry to schedule a visit today at (214) 851-0130.